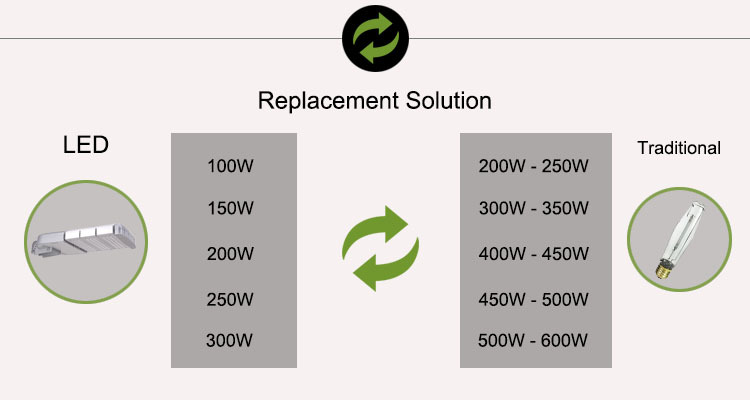 Nowadays, it is easier for cities to convert from the traditional lightings to energy saving LEDs. Going step by step, crews in bucket trucks have made to convert 70,000 city streetlights from the sodium vapor lights to the long lasting and energy saving LEDs. On the bright side, Baltimore expects to have yearly savings of 1.9 million dollars on its electricity bills and another 275 thousand dollars in maintenance costs. Advocates even say that lights usually produce less glare and are focused more. This means that there is less light pollution. On the dimmer side, critics say that the new lights do not illuminate the area so well. The city councilman by the name Robert W. Curran said that can be a public safety issue if the sidewalks are not well lit. He represents Northeast Baltimore. He said that they do not seem to be very effective as compared to the vapor lights. The first phase of the 3-year project is now about 80 percent complete. Ted Atwood who is the director of the Baltimore’s in the Department of General Services said that already 8,000 new lights have been installed. The first thing they did was to switch the ten thousand city-owned streetlights followed by the lights owned by Electric Co and Baltimore Gas. Atwood said that they are getting positive responses from the residents. Atwood added that citizens now have high efficiency of the light and less light pollution since they have focused on improving the light efficiency and reducing the amount of light that is spilling out. They are also revisiting places where the sidewalks are not well lit in order to see what they can do to improve on that. With the old lights, the sidewalks got illuminated due to the spillage from the streetlight. They are also making adjustments such as changing lenses or even redirecting the bulbs. Mike Hilliard who is the director for community services (HARBEL Community Organization Inc) said he has heard mixed reactions concerning the new neighborhood lighting. This organization includes multiple community associations in Northeast Baltimore. He also added that some people have appreciated them since lighting is now more direct and that quality is now better. Some people have also appreciated that the city is switching to energy saving LEDs. However, some have complained about them in that they do not throw out the peripheral lighting like the sodium vapor lights did. The Mid-Atlantic AAA spokesman by the name Lon Anderson said that the LED lights usually produce less glare as compared to the sodium vapor lights. This makes it easier for motorists to spot other drivers as well as pedestrians. Anderson said that the lights being installed are enabling drivers to see other objects in a more natural color rendering. The more uniform lighting is also providing better illumination to the area targeted. Thus, they are good for city’s electric bills, better for drivers as well as better for our environment. For both the state and local government agencies searching for ways to cut costs, converting the street and traffic lights is a good way for savings. Clinton Climate initiative carried out a study that showed that streetlights may account for about 60 percent of the total municipality’s bill. The Maryland agencies are working hard to switch as well. The state officials also estimated that the LED streetlights have a lifespan of between 7 and 9 years while the standard sodium vapor lights have a lifespan of 3 to 4 years. During this summer, the Maryland Transportation Authority will test LED lighting on Key Bridge as they prepare to replace the antiquated fixtures. The MdTA opted to use the LEDs on Key Bridge due to their superior vibration resistance. Agencies are converting lane-use signals to LED-type signals. They have also started designing a new LED-based lighting system so as to replace 8,680 fluorescent tubes. By next year, the State Highway Administration will start its first LED streetlight project along Kent Island in the US. The agency spokesman by the name David Buck said that since the technology continues to improve and cost decrease, the LED conversion projects shall be incorporated into the budget, just the same way the traffic signals are converted to LEDs. Buck said that they at the point of improving technology whereby the additional minimal upfront investment is outdone by the maintenance savings as well as the long term energy consumption. Some two years ago, the National Aquarium was able to convert its landmark 350-foot wave to LEDs. This resulted to 70 percent reduction in the electricity costs.